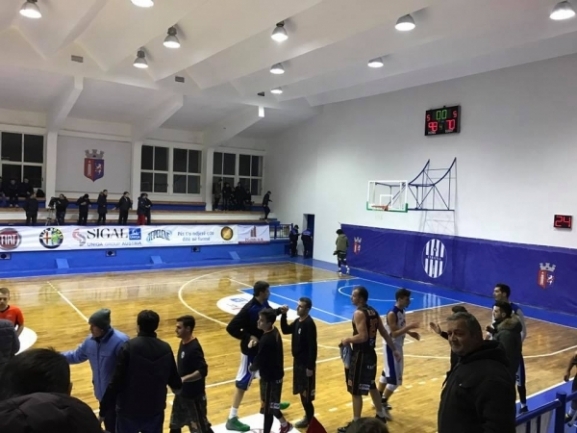 SK Tirana recorded a win that will go down to the history books of Albanian basketball. The reason for that is the fact that the team demolished Flamurtari by scoring 207 points compared to only 42 for the opponent. Tirana had 100 points in the first half and then 63 and 44 in the third and fourth quarter respectively. Reldi Durrsi was the top scorer with 35 points adding also 8 assists. Joans Gjeci had 27 points as Gerti Shima added 24. A total of 11 played stepped on the court for Tirana and all of them had at least 9 points. With that game the regular season of the league finished. 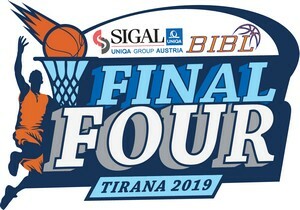 Tirana finished in first place with 18-2 record and will have home court advantage for the playoffs.